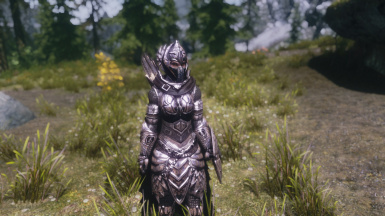 Elven Armour and Weapons Remake.Standalone And Replacer Versions. 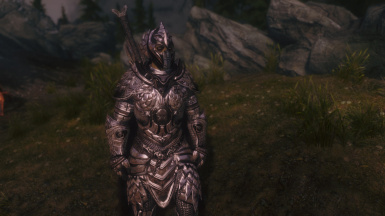 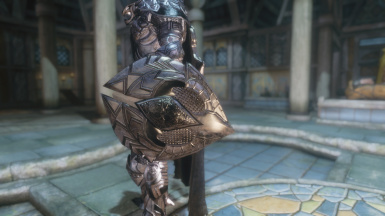 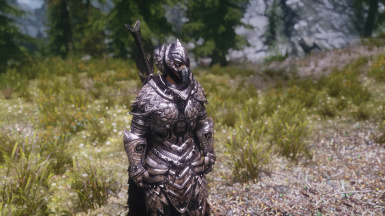 This Is Overhaul of my other mod - Armour Of The Elven Guardian http://skyrim.nexusmods.com/downloads/file.php?id=6937. 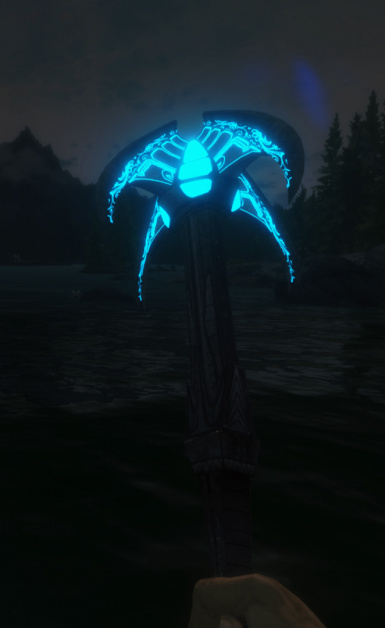 So i'm not going to update that mod anymore.I think I hear someone screaming!O NOooo! 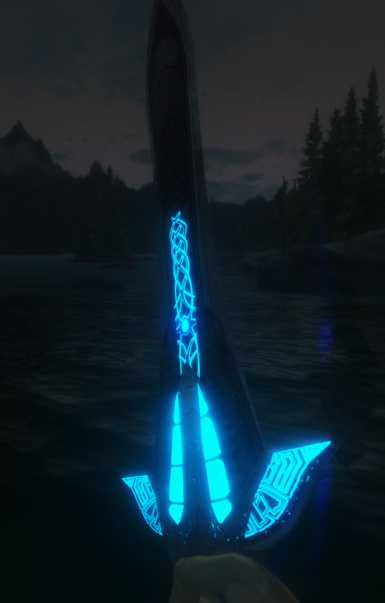 !TRON IN SKYRIME??!! 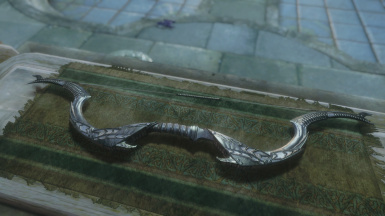 !BUT WHYYY???? 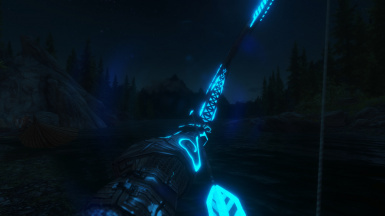 !..but no,this is not tron and I am not refered to Tron,just this kind of color and glow I mostly prefer.Yes,i know that the equipment is generally not Lore friendly, well, say the neon lights and all that stuff..I Tried to do something unusual ,have I done it well or not,see by your self and let me know,but i'm satisfied and this is important.This time all equipment is done and can be crafted at the forge.All screens you can see under the Image TAB . . 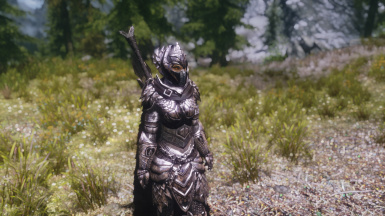 I Hope you Enjoy my mod and support it. 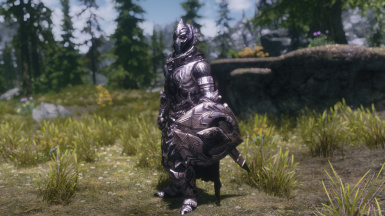 If You Have Problems Or you have Find Some Bug please write about it in commets section or PM Me and i try to fix it.And Yeah Sorry For my english,i really trying to do my best. 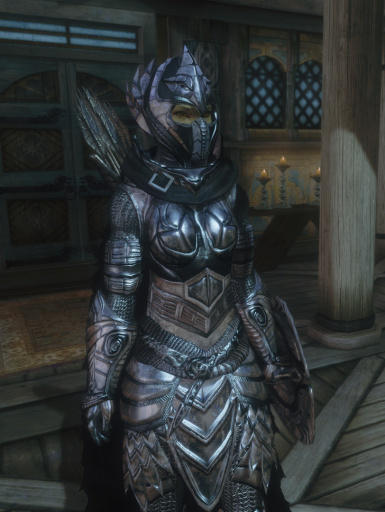 1)I've Changed the craft system of my set,made it more interesting i think,besides,honest people wont craft it so fast and easy.I returned Equipment back to the elven smithing for convenience.Because after all you can get lost in the steel smithing ,especially if you are playing with wonderful mod like JAYSUS Swords. 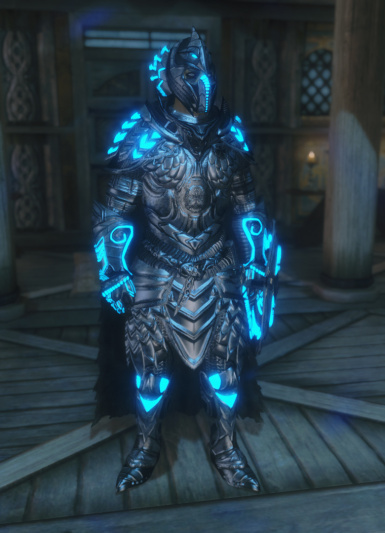 So Now You Need Two Perks.One Still is ADVANCED ARMOURS perk and the second ADEPT OF ALTERATION SCHOOL.To Craft Version WITHOUT GLOWS you need only ADVANCED ARMOURS PERK,but to craft version WITH GLOWS you need TWO PERKS and common pieces of set WITHOUT GLOWS.This means,that if you already have two perks but you dont have pieces of set without glows,you wont be able to craft version WITH GLOWS.I hope I have not confused you. 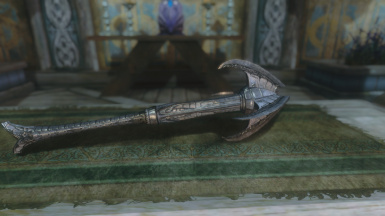 P.S It concerns weapons too. 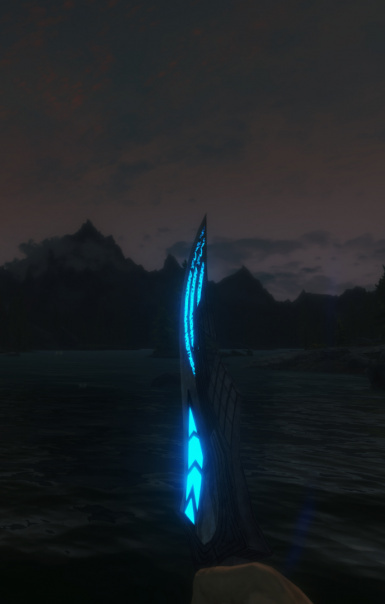 2)I Compiled two versions of MOD into one. 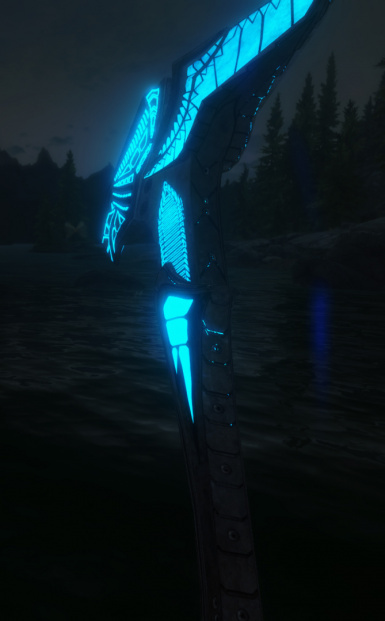 4)Version With Glows is a Little bit stronger than common,I Think nobody will not be offended. 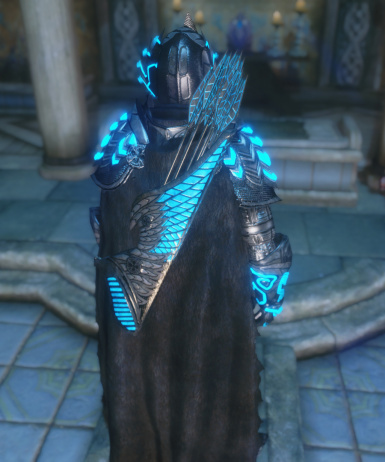 6)Bow Still disappears when you throw out it from intentory,i checked everything,all nif files and ETC,everything is correct,I dont know where the problem comes from. 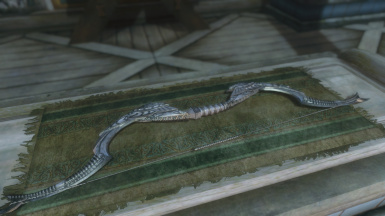 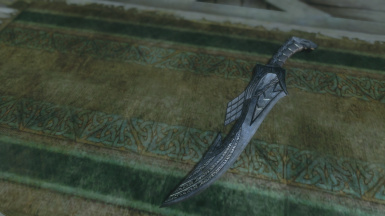 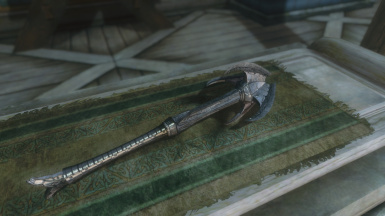 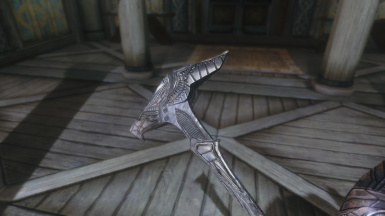 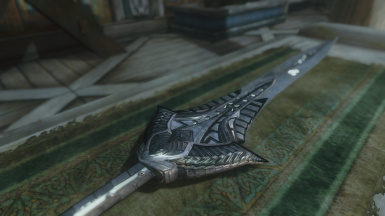 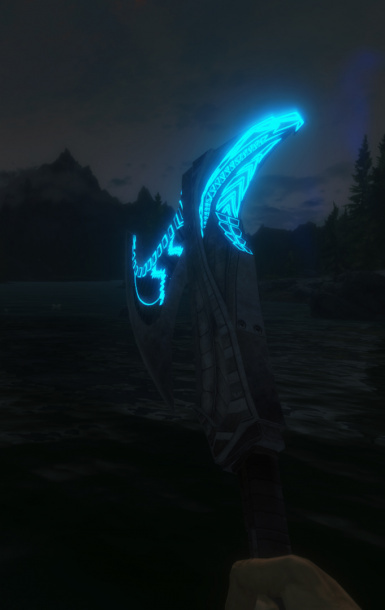 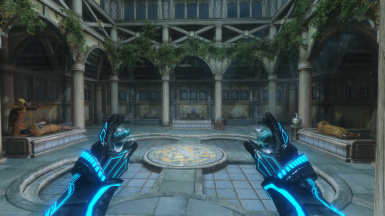 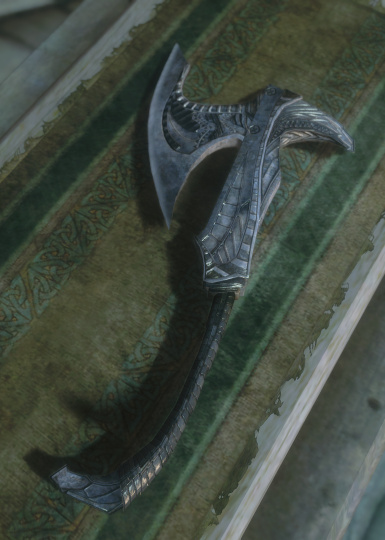 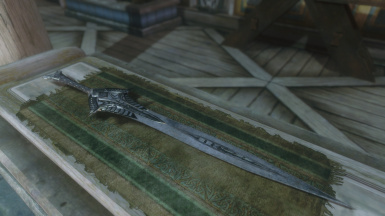 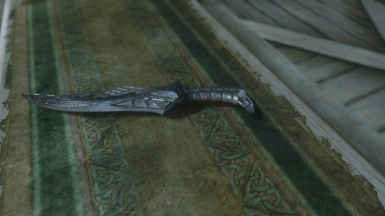 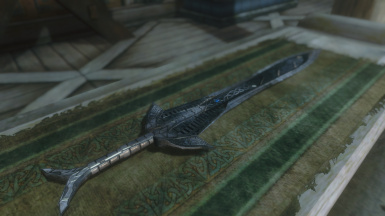 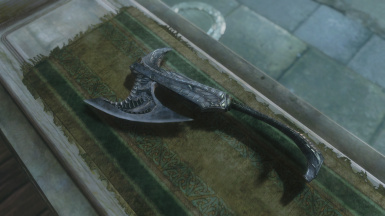 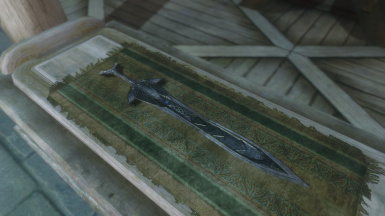 REPLACER_ETERNAL_SHINE_WEAPONS - This Is the REPLACER Of ELVEN WEAPONS.Inside the archive are two versions.With GLOWS And Without Them.Go to the desired folder and extract to Skyrim/data and confirm the replacement of files. 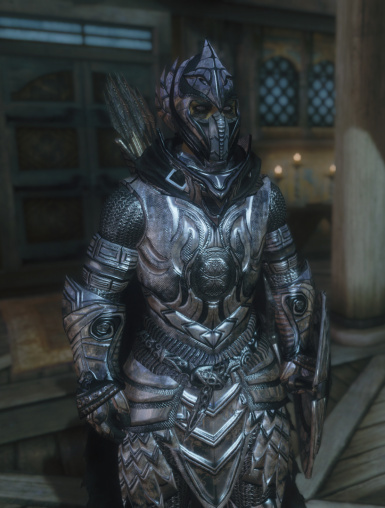 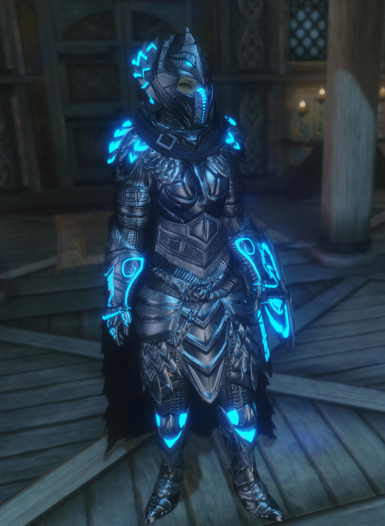 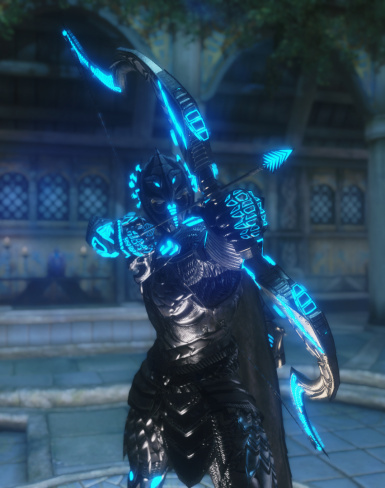 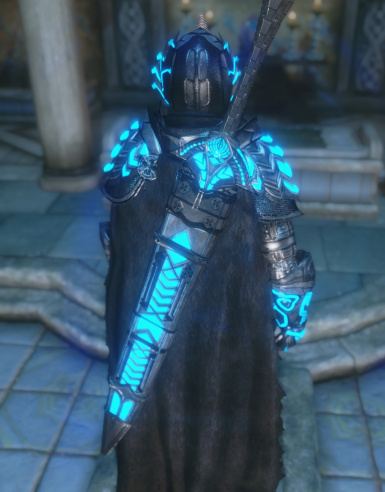 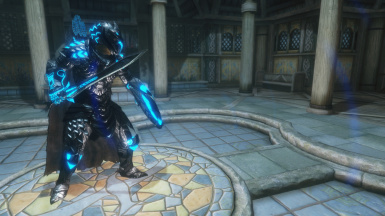 REPLACER_ETERNAL_SHINE_ARMOR - This is the REPLACER Of ELVEN ARMOR.Inside the archive are two versions, with GLOWS and without them, plus an optional directory with the helmet without mask for both versions.Choose what you need and extract to Skyrim/data and confirm the replacement of files. 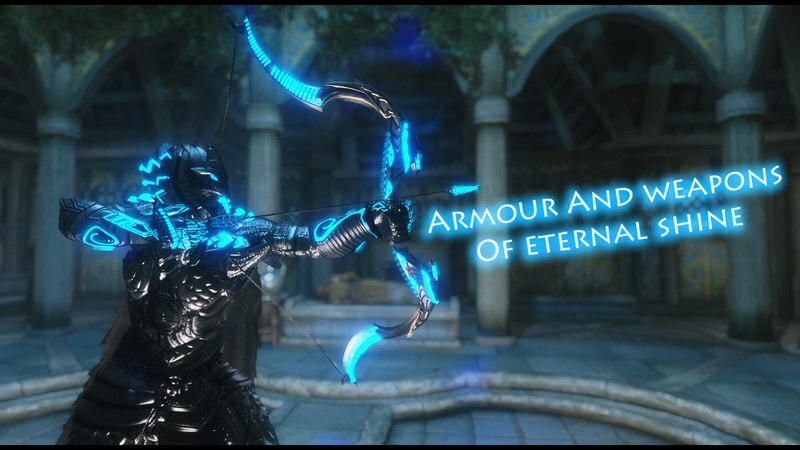 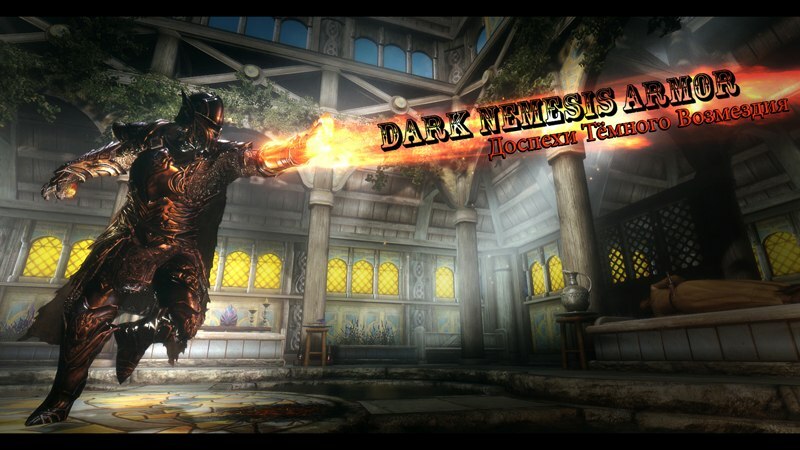 Those who downloaded and used my mod earlier and will be updating to a new one,process of installation is the same.Replace files when promted and remove the two ESP files from skyrim/data - EternalShineWeapons.esp EternalShineArmor.esp. 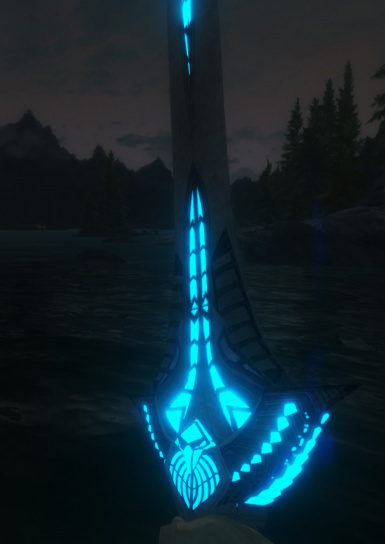 So this is it!Other Variants color of glows,i will make them later.Dont Be affraid to Ask questions! 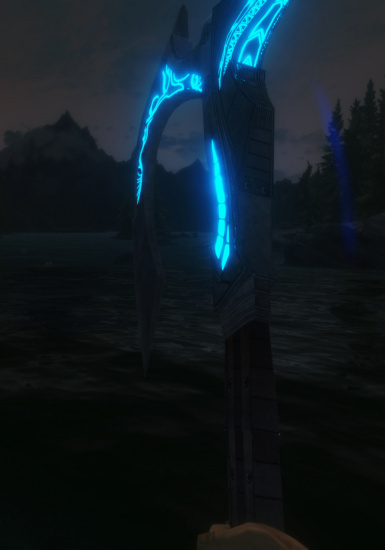 Very Big Credit To Svaalbard/insane0hflex, Exoshinoizme and l1nkown/MMOxReview for making a video of my MOD it was surprise for me :D,I Love You Guys! 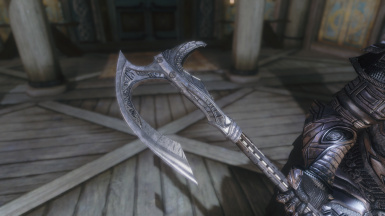 Thanks and huge credit to shodan44 for making mask and belly meshes and DOUBLEBREWSKI for creating scabbard meshes for two handers.